Thanks to the tireless efforts of Disney’s Imagineers, the parks are always changing and growing with Guests. Imagineers are tasked with creating, designing, developing, building and opening new attractions, new rides, new lands and the like. 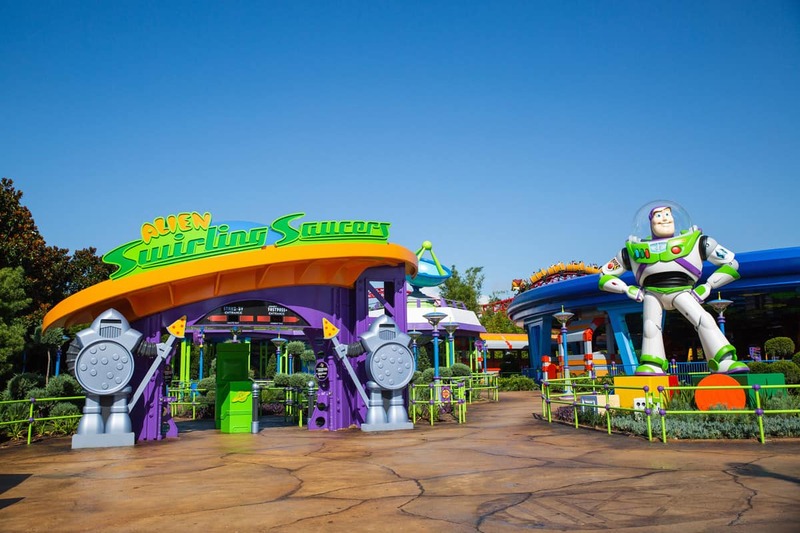 Have you gotten to experience Toy Story Land yet? Thank an Imagineer. The highly anticipated Star Wars: Galaxy’s Edge is also the brainchild of a huge team of Imagineers. We love returning to the parks year after year because we know there will always be changes—great changes, fun changes—and we know that each time we visit, we will have the most cutting-edge experience possible, thanks to the hard work and creativity of Disney’s Imagineers.